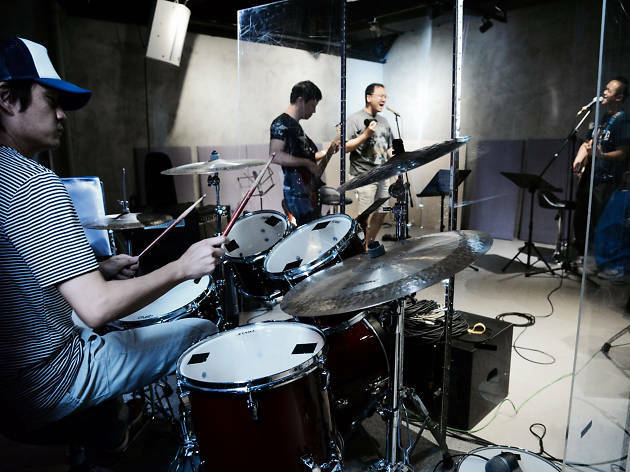 Christian contemporary rock group Zion Noiz look to pull out all the stops at MacPherson Stadium. 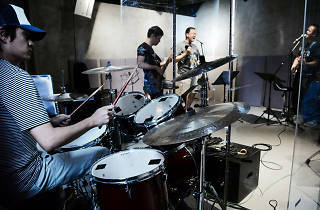 The group was formed in 1995 to spread the word of God, and their pop-rock releases, influenced by bands like Beyond, have captured audiences the world over. Though the group no longer releases as many new tunes, their music is still just as catchy, positive and meaningful.